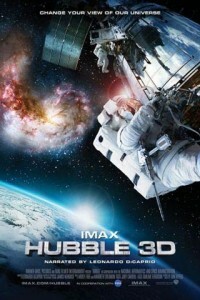 Through the power of IMAX 3D, the movie "Hubble 3D" enables movie-goers to journey through distant galaxies to explore the grandeur and mysteries of our celestial surroundings, and accompany space-walking astronauts as they attempt the most difficult and important tasks in NASA's history. 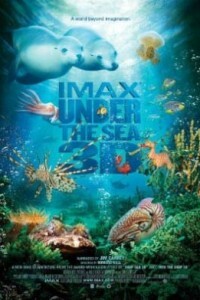 "Hubble 3D" is an IMAX and Warner Bros.
Oscar winner Morgan Freeman ("Million Dollar Baby") narrates the documentary Island Of Lemurs Madagascar, about the incredible true story of nature's greatest explorers - lemurs. 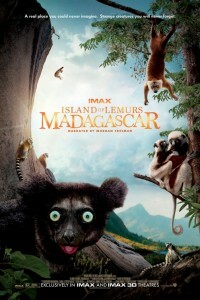 Captured with IMAX 3D cameras, the big screen documentary movie "Island of Lemurs Madagascar" takes everyone on a spectacular journey to the remote and wondrous world of Madagascar.